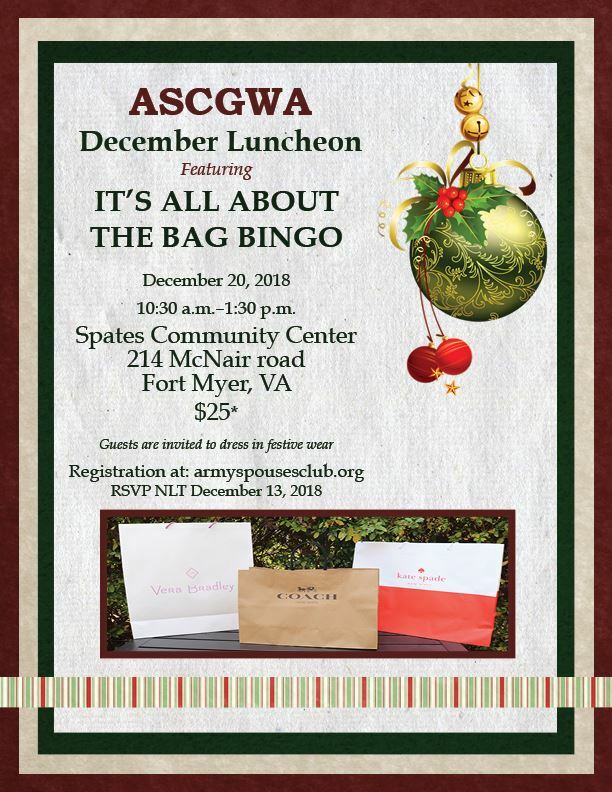 Vendor registration fee for ASCGWA Members. If you plan to participate in the event (Lunch), please register to attend online separately. The Vendor fee covers the table fee only and not the cost to attend the event. Vendor registration fee for ASCGWA Non-Members. If you plan to participate in the event (Lunch), please register to attend online separately. The Vendor fee covers the table fee only and not the cost to attend the event.